There has never been a better time to work in cyber security. A survey of more than 19,000 cyber security professionals has revealed that the world is expected to face a shortfall of 1.8 million cyber security workers by 2022. Not only are there plenty of jobs on offer but salaries are also on the rise. The survey, conducted by the Center for Cyber Safety and Education and sponsored by ISC, also found that 47% of respondents were struggling to find qualified personnel. In the UK, 46% of companies said the shortfall of cyber security professionals is having a significant impact on their customers and 45% said it’s causing more cyber security breaches. Sky-high salaries: Cyber security is one of the highest paying industries thanks to the increasing demand for talent. The average salary has risen by 16% in 2018 to £72,500, with senior appointments reaching close to £200,000. The contract market is also booming, with rates starting from £250 per day and rising to £1,500. Exciting career progression opportunities: Cyber security offers a broad range of opportunities for professionals with varying backgrounds. Entry-level IT jobs that pave the way for a cyber security career include systems administrator, web developer, IT technician and computer software engineer. From here, common career paths include becoming a security architect, security manager, penetration tester or chief information security officer (CISO). Great sense of job satisfaction: The world of cyber security is constantly evolving, resulting in new problems in need of solutions and companies are willing to invest in people that can help provide them. As a cyber security professional, you will be constantly learning and working with companies that want to further your education and development. The world is your oyster: Since you’ll possess highly-transferrable skills that companies are in search of, there will be a variety of opportunities available to you in several industries around the world. As the digital world continues to evolve and more companies become dependent on technology, the need for cyber security will increase. 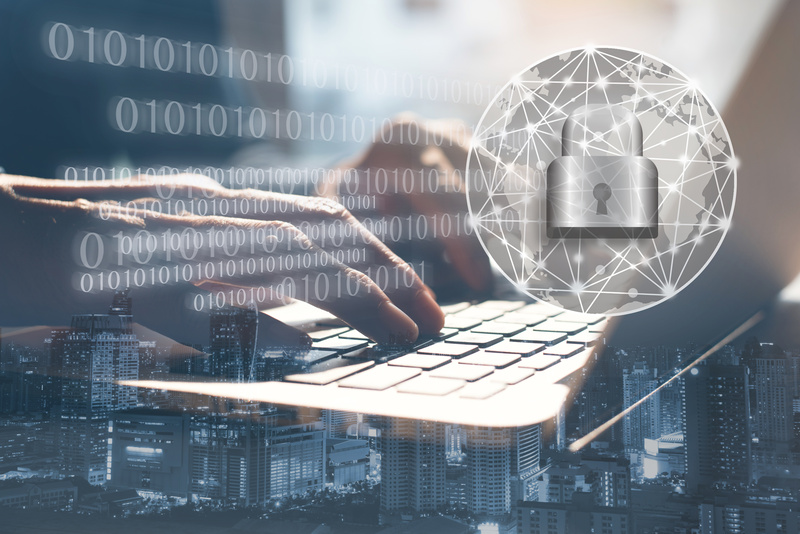 As a cyber security professional you could work for technology giants such as Google and Facebook or the UK government, in retail, banking and finance, or in the media. There’s something for everyone: You don’t have to be a technology expert to work in cyber security. In addition to technology-focused roles, alternative career paths include threat intelligence, legal & regulatory compliance, business analysis and recruitment. Read more: Are gamers the key to plugging the cyber security skills gap?